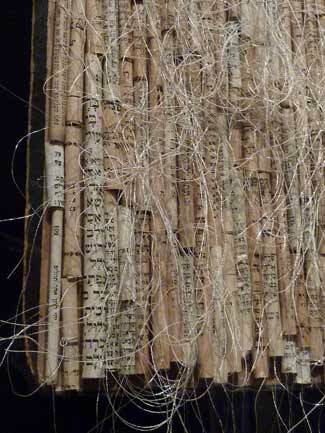 The “book” is a mighty big place these days and the current exhibition at MOBIA, “As Subject and Object: Contemporary Book Artists Explore Sacred Hebrew Texts,” is no exception. Highly mobile ebooks compete with online publications and traditionally bound volumes, scrolls, accordion-style tomes and folios that present equally exciting options for contemporary artists to interact with image and text in one unifying medium. 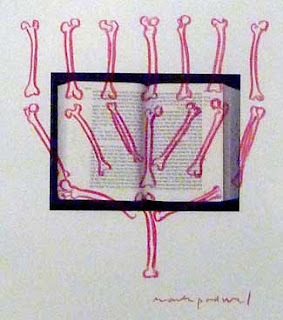 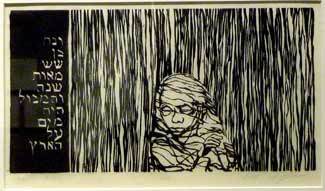 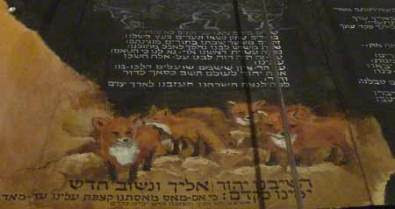 The 14 artists shown here take advantage of many of these possibilities to consider distinctly traditional Hebrew texts. The contrast between ancient hallowed texts and cutting edge contemporary mediums is revealing.